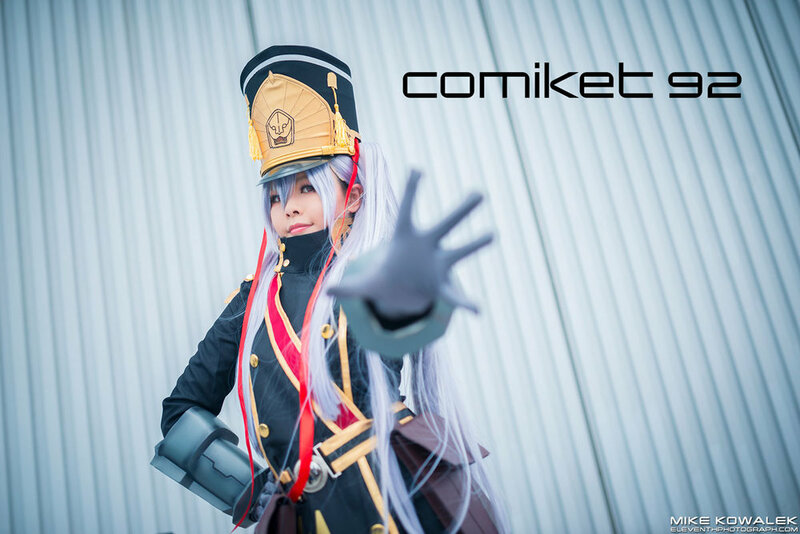 The bi-annual winter Comiket took place on December 29-31 at Tokyo Big Sight. I attended just the last day. The 2018 Tokyo Game show was open to the public on October 22 and 23rd, to which I attended on the latter day. It was my first time at this con despite having heard news come out of it for almost a decade. My thoughts! This was the first chance I got to attend Anime Japan. I wasn't sure what to expect from this Japanese con as I've only attended Comiket up till this point. Hear my thoughts below. A great way of ending the year is by going to an anime convention, this is one of many ways of course. 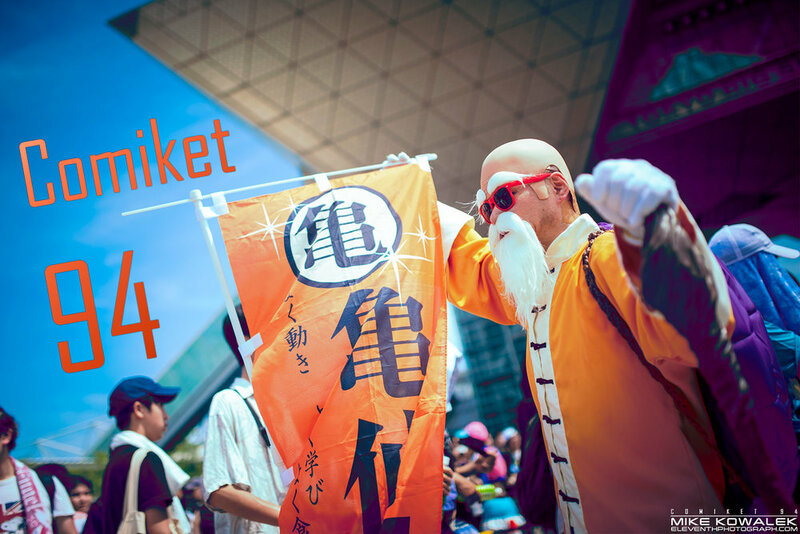 Comiket 91 took place on the last 3 days of 2016, a year that shall never be forgotten. I'm writing a book, what would you like to know? 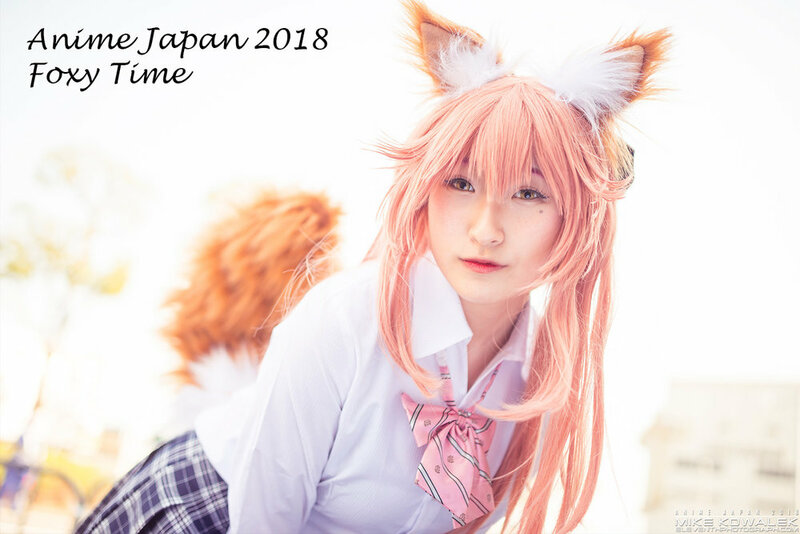 Are you interested in Cosplay Photography? Do you have questions? I'm writing a book and I'd like to hear what beginner photographers are struggling with or want more information on. 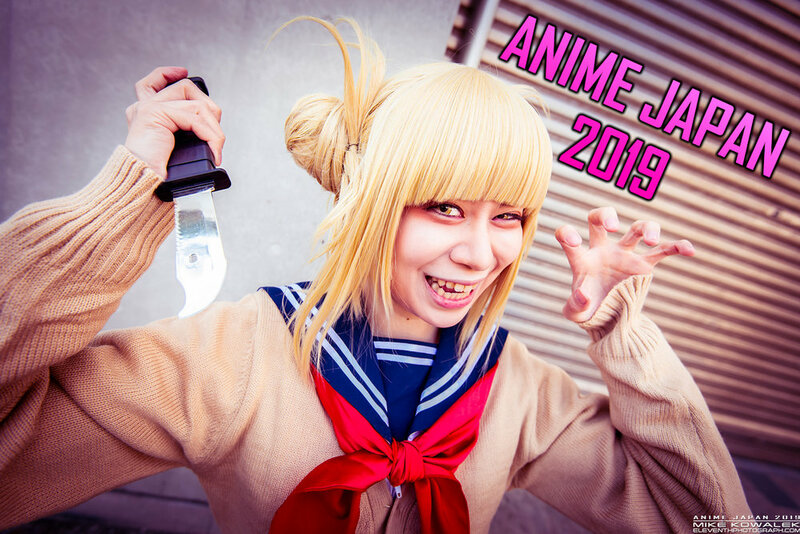 I've recently come across some chatter about an anime convention banning paid shoots. To me this is rather disheartening as I've been a big supporter of this con and what it does for over a decade. I want to talk about this issue and address some points. I've seen some incredible cosplay photos over the years, I've also seen some incredible photo manipulations involving cosplays, there are some truly wonderful and inspiring pieces out there. I'm able to appreciate the art direction both art styles can take, and I've even dabbled in some photo manipulations myself. I do find that they are something of a double-edged sword though. Seen above, are Law and Lucy expressing who they are at Comiket 89, my second time attending the convention. I got part of the scoop after the break. I've never done one of these year-end round-up posts, but decided to whip one up for this year. This was a year of only a few, but memorable shoots! After 9 months of work on it, I'm proud to present my first cosplay book. 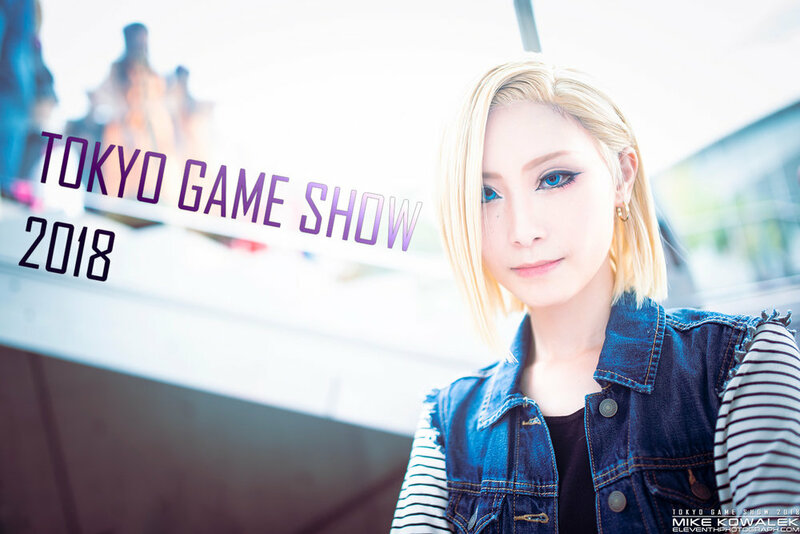 This is a book which follow my progress as a cosplay photographer. It includes photoshoots from 2010 all the way to 2015. I created it as a combination of both a documentary and guide. Comiket is my first non-North American convention. As I haven’t been and likely won’t be attending any NA cons for a while, conventions in Japan will have to substitute. Comiket proved to be entertaining! In early May during Golden week, I finally —for what feels like an eternity— toured Tokyo! It was a dream come true! I did and visited so many of the things and places I wanted and more! At the beginning of April this year I visited Osaka and Kyoto respectively for the first time. Respectively meaning in the order that I put them in, so first Osaka, then Kyoto. Though it was a short trip, lasting only about 3 days/4 nights, I managed to see a lot of great places with my GF Alex and our friend Chantal. This was a trip we had been planning for over a year! It has unfortunately taken me sometime to go through, edit and post this article and the many photos in it. I went to Japan (Miyazaki prefecture mainly) back in November for about 10 days to visit my girlfriend Alex.